Foxy introduced us to Pimms at the Aga Khan Trophy at the RDS Annual Horse Show where Pimms had a tent at the back of the stand every year. A great way to while away an August Friday afternoon, usually followed by a visit to Kites. Liz and Brian served a Gin Pimm’s at Liz’s birthday party in Alverstoke. Aided by the whiff of herbs and the taste of lemonade, cucumber, spices and oranges, it brought back many happy memories. 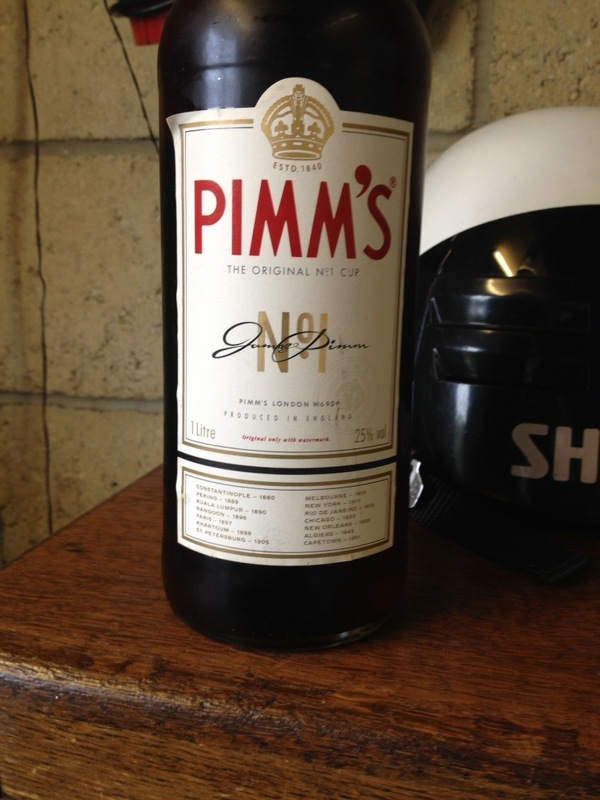 Pimm’s has a great pedigree and is now owned by Diageo.